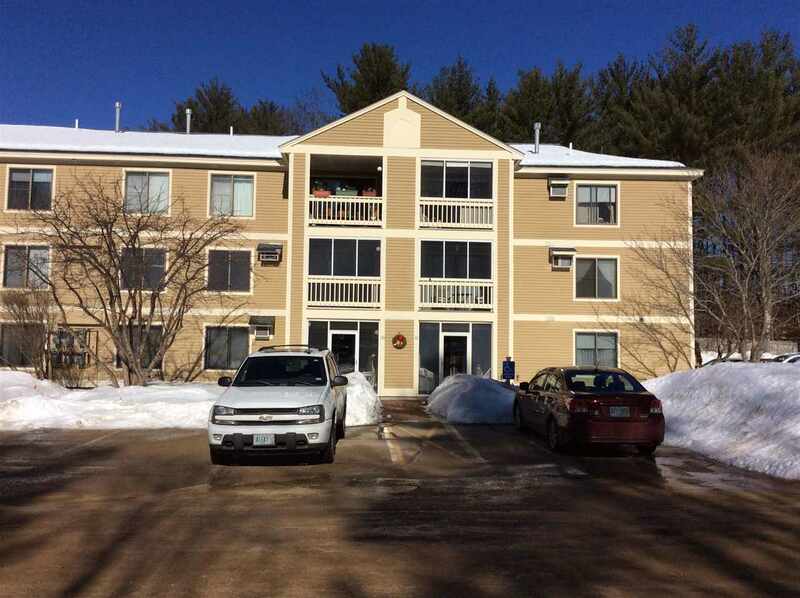 Very efficient condo unit at Saco Woods in the heart of the White Mountain region for great year round and vacation living. Near shopping and all outdoor activities including skiing, snowshoeing, hiking, fishing, mountain biking, canoeing, and so much more! Well maintained with new furnace, flooring, painting, bathroom updates, and all new appliances. Layout includes kitchen, dining room, living room, 2 bedrooms, 1 full bath and utility room. Much sought after Carport included with this unit is a definite plus!